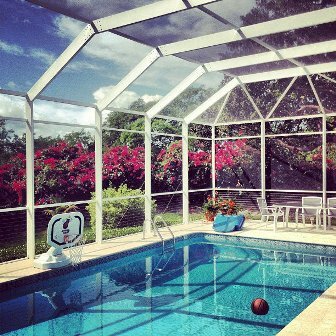 While it may only be September 4th… and it may be 86 degrees outside… it’s still almost fall. 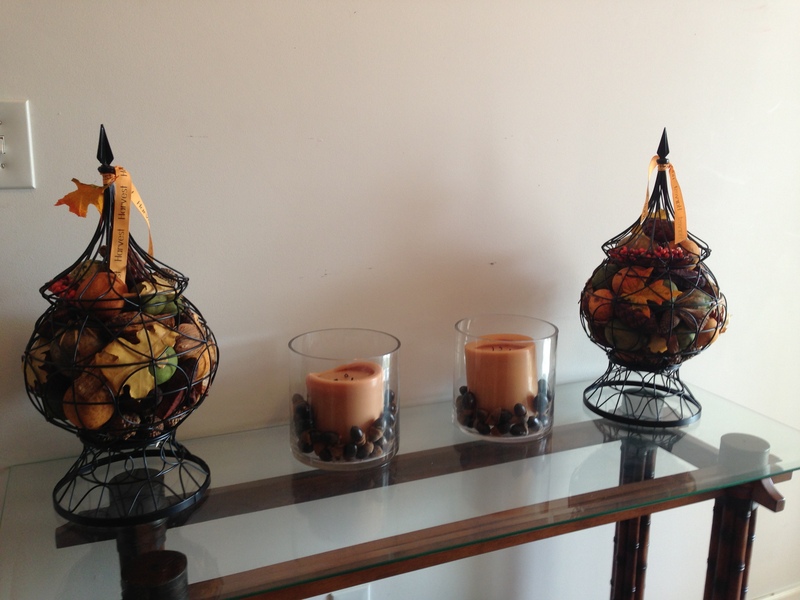 In preparation for actual fall, I have begun decorating for fall, which really means I’m done decorating. I absolutely love the scents, clothes and temperatures that come out during the fall. 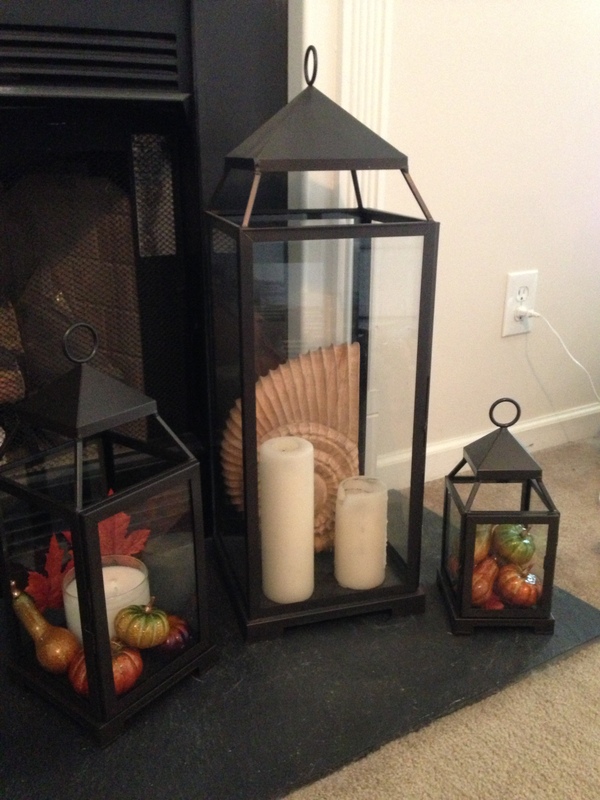 A fellow Army wife and crafter friend, Rebekah and I spent our Labor Day Monday crafting for fall! 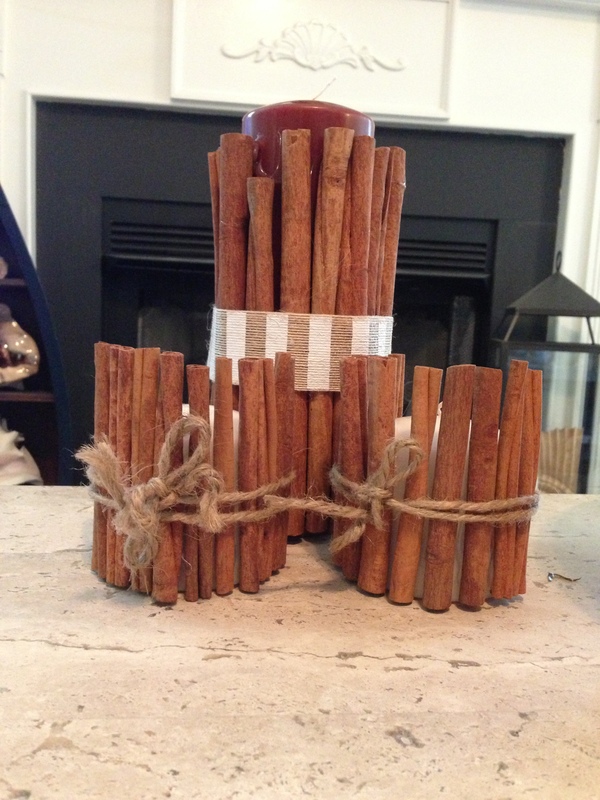 This brilliant invention (thanks, Pinterest) is vanilla candles wrapped in cinnamon sticks, which not only smell wonderful but add an eye-catching accent to your #fall decor. 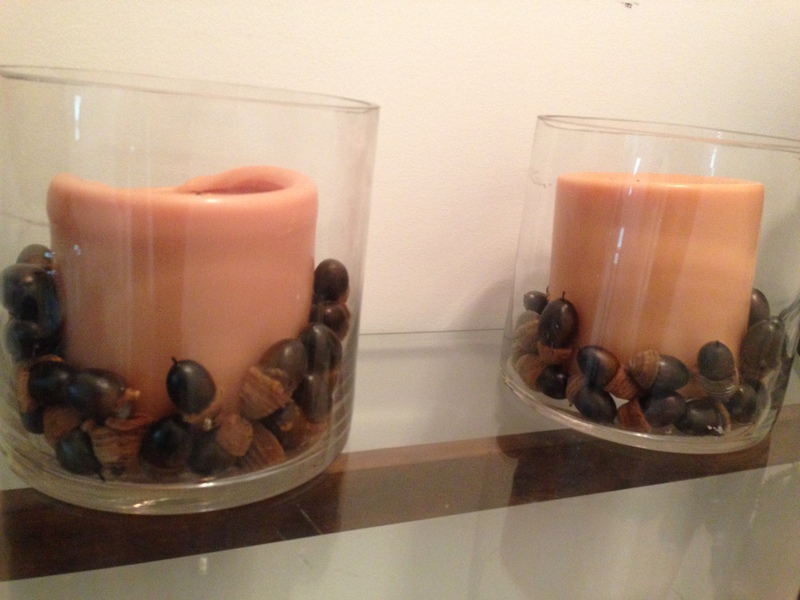 These are store bought acorns (if I lived up north I’d get them for free GRRR) in hurricane vases with a spice scented candle. 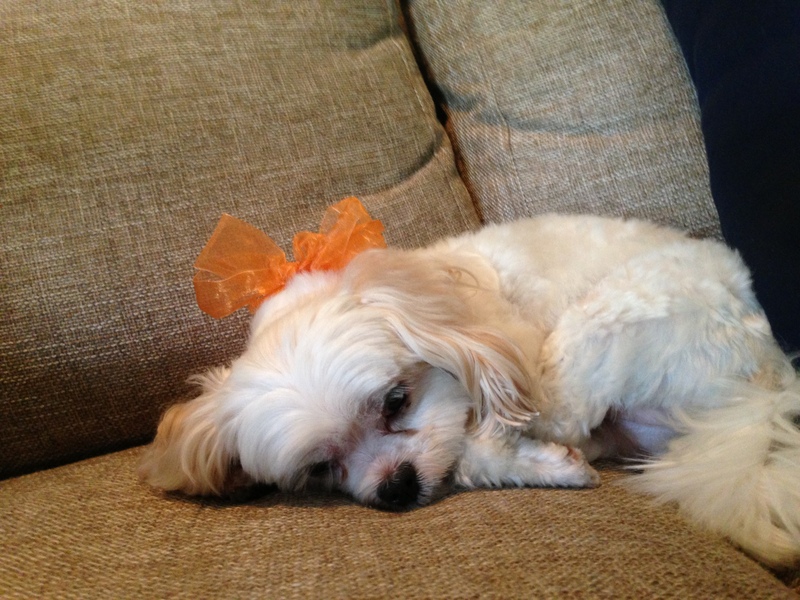 This little nugget is looking fabulous lounging in her fall orange bow created by her daddy.